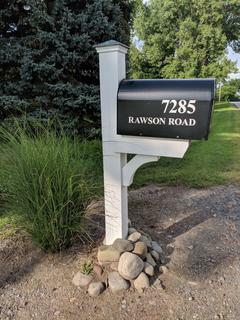 Are you looking for a locking mailbox? 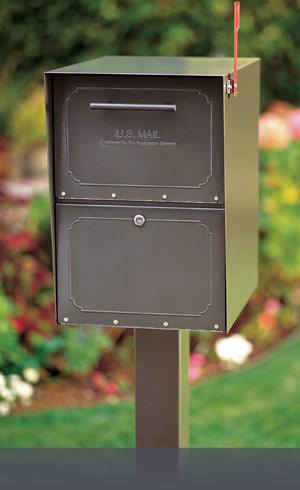 Offered here are mailboxes with a locking features, large capacity for small parcels and front and rear access. 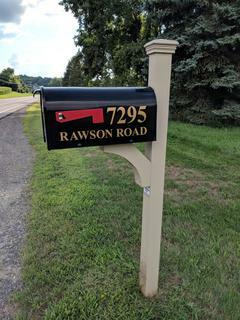 It provides plenty of room to hold a weekend's worth of mail. No need to stop delivery for a short trip. 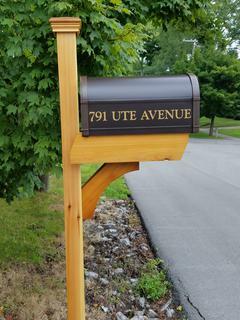 If you live on a busy street, this is the mailbox for you. 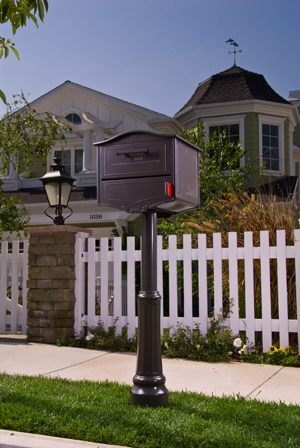 All provide the same security for your peace of mind. Just decide on the style that suits you best.